MINNEAPOLIS, October 28, 2015 – Arctic Cat Inc. (NASDAQ: ACAT) today announced its partnership with the National FFA Organization (FFA), the youth leadership organization dedicated to making a positive difference in the lives of young people by developing their potential for premier leadership, personal growth and career success through agriculture education. 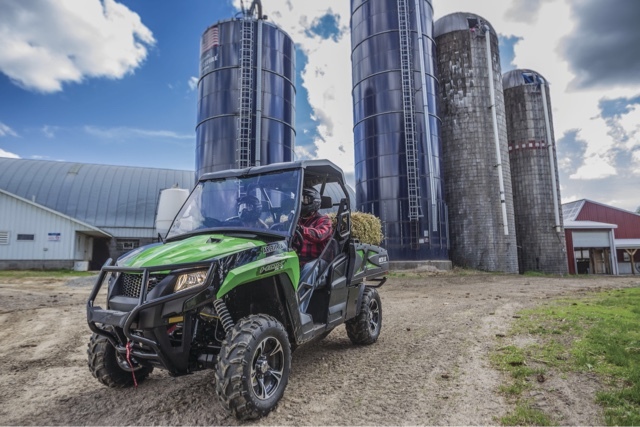 Through this new partnership, Arctic Cat and its participating dealers will support local FFA chapters with grant and awareness programs to assist with youth scholarships, training and local events for FFA members. Arctic Cat and its participating dealers created a special cooperative program that will actively drive participation in FFA’s local chapter grant program, allowing resources to be directed where they are most needed. In addition, the company will display its key all-terrain vehicles (ATVs) and side-by-side recreational off-highway vehicles (ROVs) – many of which are designed and built for the needs of farmers and agriculturists – at the National FFA Convention & Expo in Louisville, Kentucky, Oct. 28-31, 2015. 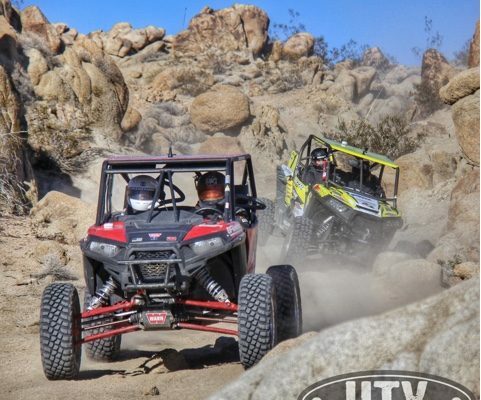 Arctic Cat also will promote FFA on its website and through its media partners. “We are thankful to Arctic Cat for being a supporter of the National FFA Organization and for raising financial support and community awareness about FFA,” said Molly Ball, National FFA Foundation president.